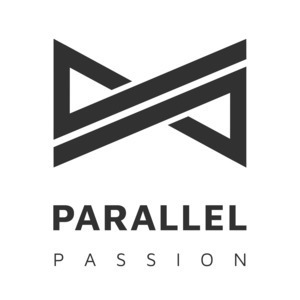 We found 1 episode of Parallel Passion with the tag “music”. Matic is a web engineer, a maker and co-founder at Nightwatch, where he's responsible for development. In his free time he's at physiotherapy due to heavy concrete sculptures that he designs and creates.